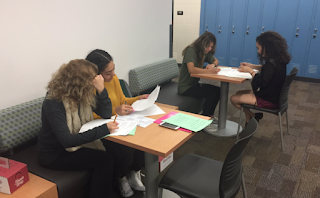 Last week I wrote a blog about how I've changed "test days" into "Learning Celebrations" and how I reflect on them with students, specifically in my AP Psychology classes. I received a comment to my post asking if perhaps my experiences and results would be different in non-AP classes that might not be as cumulative or "academic." Thankful for the feedback, I wrote the following reply about how I've implemented the same procedures and ideology in mainstream classes I teach as I have to my AP classes. Similar to the AP classes, these mainstream classes have experienced positive outcomes in terms of assessment results and a change in overall classroom culture and student mindsets. The pictures below are of my most recent Learning Celebration Reflection Day in my Criminal Law classes where students worked to not just identify what questions they answer incorrectly, but why. By doing this kind of reflection, students would better understand what they need to work on for the next Learning Celebration: Did they get the wrong answer because they misread the question? Didn't read all the answer choices? Didn't study that content? Etc. 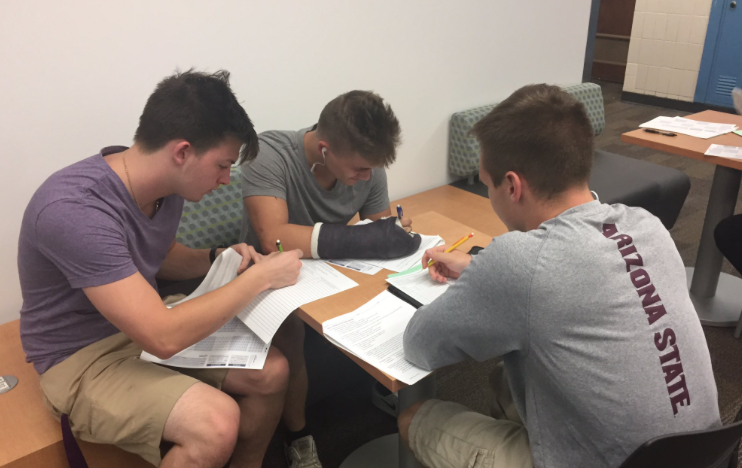 I got this idea from a colleague (Mark Heintz, AP World History and Human Geo teacher) to get students to not just care about the score they received, but the thinking process involved in recalling information and answering those questions. 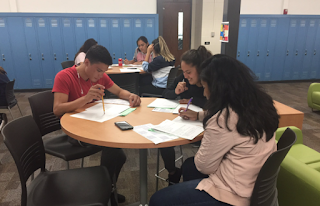 Finally, more than any other year I have taught before, I took a great deal of class time in the first week of school to hammer home the idea of the Growth Mindset with all of my classes, both AP and mainstream. I have a bunch of posters in my room dedicated to the idea that failure is not an end result, but rather every time you fail is simply an opportunity to learn. I refer to Thomas Edison "learning" 1000 different ways of how NOT to make a light bulb before his final success. I talk about the importance of simply trying your best, being willing to try and be wrong, and when all else fails, just keep trying. That an error does not become a mistake unless you refuse to correct it. That you never fail until you stop trying. That you shouldn't do something until you get it right, you should do something until you can't get it wrong (I use a basketball analogy for that one). That "whether you think you can or think you can't, you're right." I refer to these concepts constantly throughout the year as reminders as we go. It's not just a one-day, "rah-rah" kind of thing in our class...it's about building a positive culture and mindset throughout the school year.